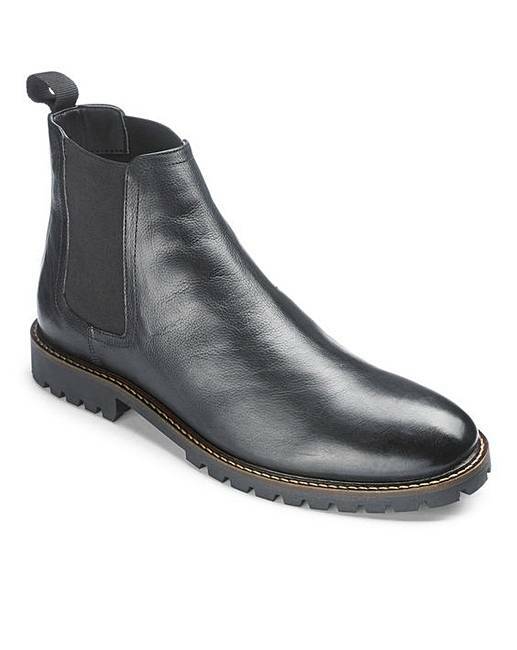 Leather Chelsea Boots Extra Wide Fit is rated 4.5 out of 5 by 8. 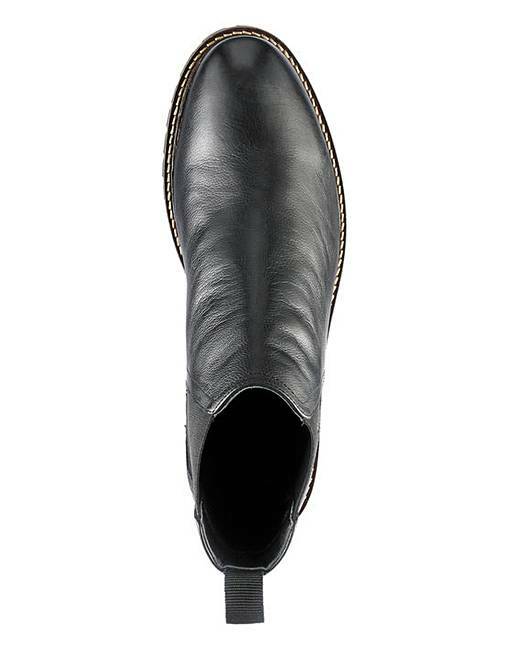 Leather Chelsea Boots Extra Wide Fit. Our classic cleated Chelsea style is back with better than ever design. The cleated sole offers style, durability and comfort. This timeless silhouette continues to thrive season after season. Upper: Leather/Textile. Linings: Leather/Textile. Sock: Textile. Sole: Other materials. Rated 5 out of 5 by Buffster900 from Great boots Lovely boot, very stylish. Great fit which in itself is amazing. Easy to slip on, highly recomended. Rated 5 out of 5 by Bettyboop from Looks and fits great! I bought this boots in the black and brown for my husband and he loves it. It looks good and is very comfortable! 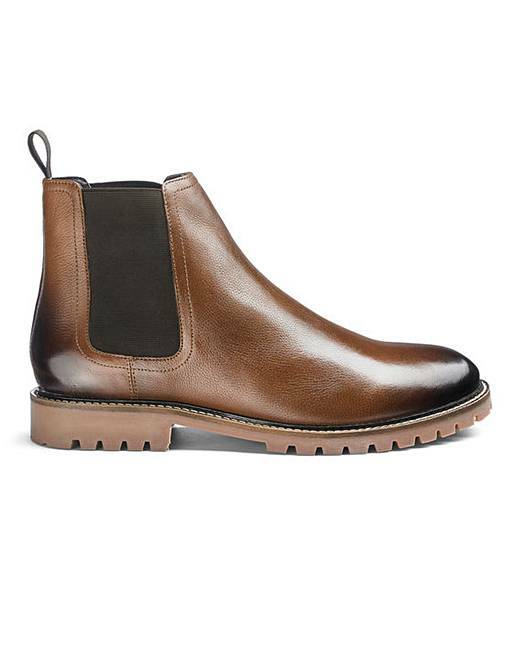 Rated 5 out of 5 by MaggieMay37 from Brown Chelsea Boots My husband loves these boots. So much so he ordered two extra pairs. They’re smart and comfortable suitable for all occasions. Rated 5 out of 5 by Alleejr from Great boot Very happy with these boots. I searched for months for a shoe or boot that would work with my orthotics. These were the only ones that worked. Very happy! Rated 1 out of 5 by flapjack66 from Great quality and value, really poor fit It was almost impossible to get my extra wide feet through the extremely narrow opening around the ankle. The foot part of the shoe was perfect, a great fit and really comfortable. Unfortunately, the boots were far too tight around my ankles. The sharp edges cut into my skin and pinched and rubbed when I moved. I had to send them back. Very disappointing! 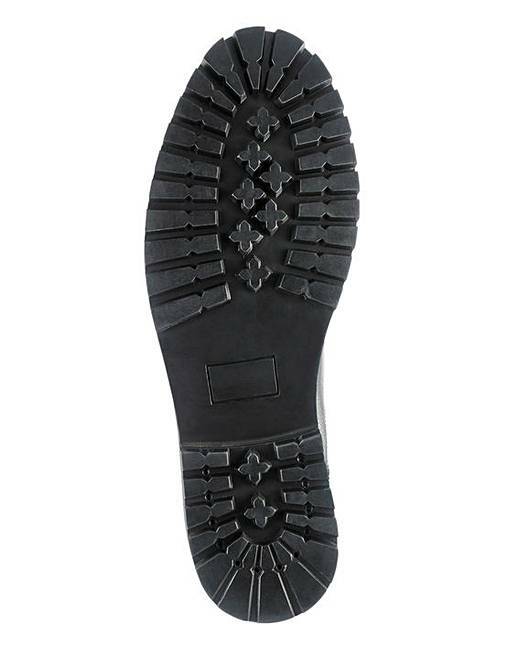 Rated 5 out of 5 by Helen from Nice fit Great fitting boots, nice leather, and good price.